The gifts you give to charity this holiday season have the potential to provide tax benefits in April. By following these tips, your charitable contributions can help increase the size of your tax refund check. 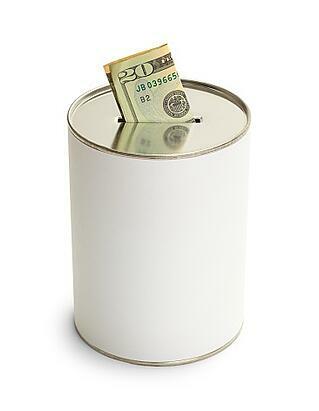 What are Tax-Deductible Charitable Contributions? Tax-deductible charitable contributions are donations or gifts, which are voluntarily given to qualified organizations. The money or items must be transferred with no expectation of a substantial reward or benefit in return. If you donate time or professional services to a charity, you may not deduct its value. Nor may you deduct the price of raffle or lottery tickets purchased at a charity event. 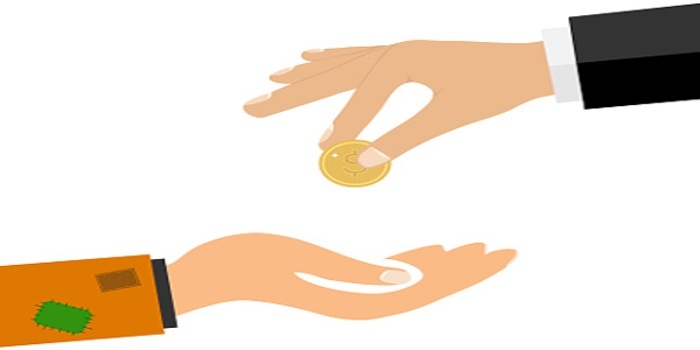 What types of Charitable Organizations Qualify? Charitable gifts to for-profit organizations, individual and politicians typically are not eligible to receive a tax deduction. If you would like to check if a donation to a specific organization qualifies, you can use the IRS’ Exempt Organizations Select Check tool. The key to receiving more money back from the IRS is to keep track of every donation you make. You should hold on to all your financial records, such as canceled checks or bank and credit card statements. For any donation greater than $250, you should receive a written acknowledgement from a qualified organization. If you are audited by the IRS, you will need these records to protect yourself. The IRS places limitations on the amount of donations to charity that are eligible for tax deductions. 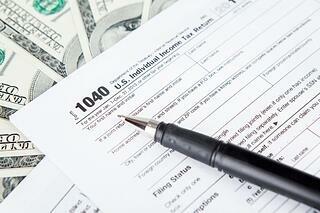 You may only deduct up to 50 percent of your adjusted gross income. However, if you exceed this percentage, you may carry over the charitable deductions for as long as five years. To deduct charitable contributions, you must file Form 1040 and itemize every individual deduction on Schedule A. Stock, household items and clothing are to be deducted at their fair market value. If you make more than $500 in non-cash donations in a year, they must be documented on Form 8283. Any non-cash contributions worth more than $5,000 must be professionally appraised. Charitable giving can be rewarding both personally and financially if you do it the right way. If you have any questions about the tax implications of individual or corporate donations, contact your local tax accountant.